R.J. O'Brien Insurance Agency Community Involvement in and Around Glens Falls, NY! 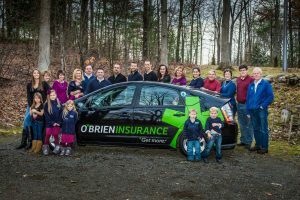 R.J. O’Brien Insurance Agency has a history of giving back to the community in and around Glens Falls where we live and work. 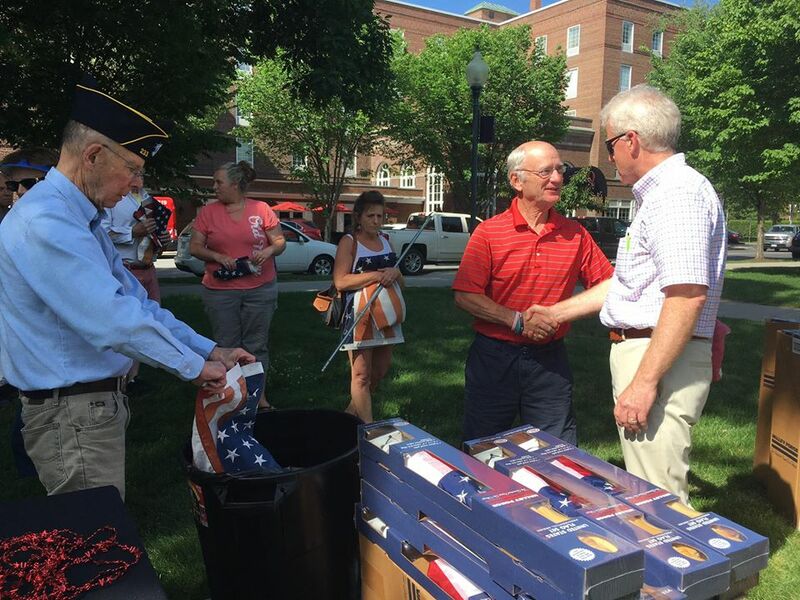 Community and values are everything – which remain unchanged since our founding in 1957. Here are some of our favorite community photos. 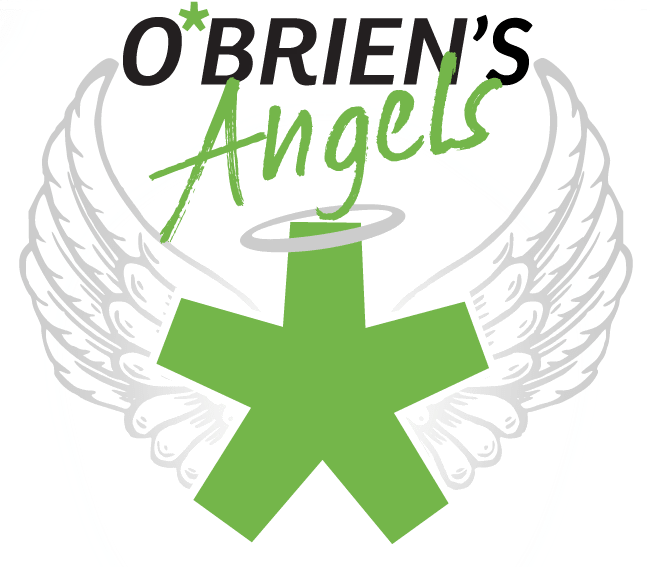 O'Brien's Angels is an informal group of do-gooders that gather on Facebook to connect those in need with people who have something to give. We founded it in summer of 2017 to celebrate our 60 years in business. We look forward to continuing to take good care of people every day! In this Facebook group we invite the public to share what they have to offer, ask for donations on behalf of those in need, submit prayer requests, and share faith-in-humanity stories. Please join us on Facebook to see how you can give back to your community!